The American Library Association's Youth Media Award announcements are less than two weeks away (!!!!!!!). If you are so inclined, you can tune in to the LIVE WEBCAST to watch the announcements in real time (it is super fun, believe me!). And if you still need some time to get caught up on the potential award-winners, why not set aside some time this Saturday during Penguin Random House's National Readathon Day? 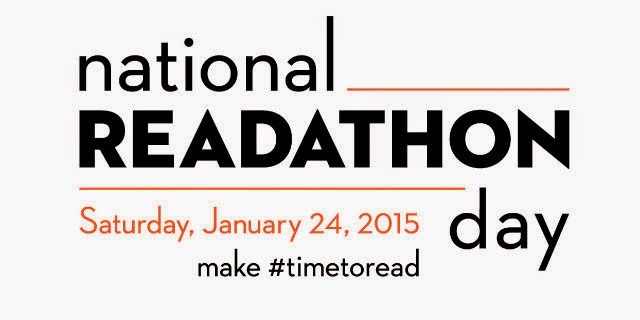 The official readathon goes from 12pm - 4pm on Saturday, January 24. Make #timetoread and join in the fun!